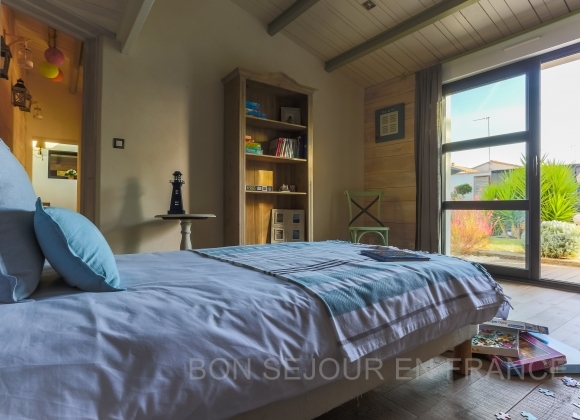 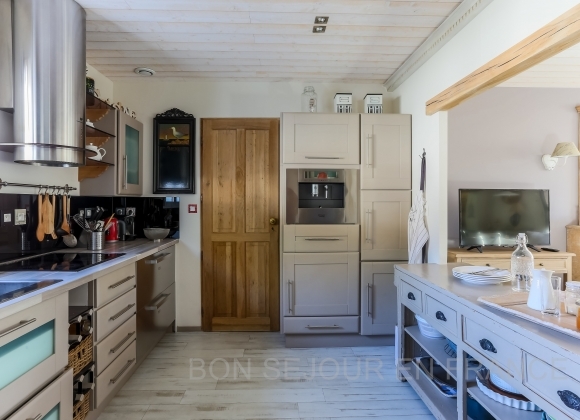 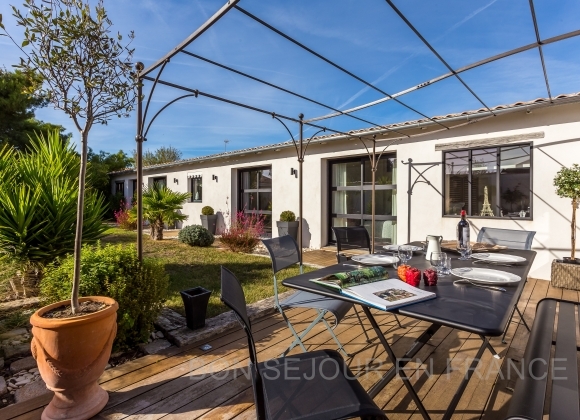 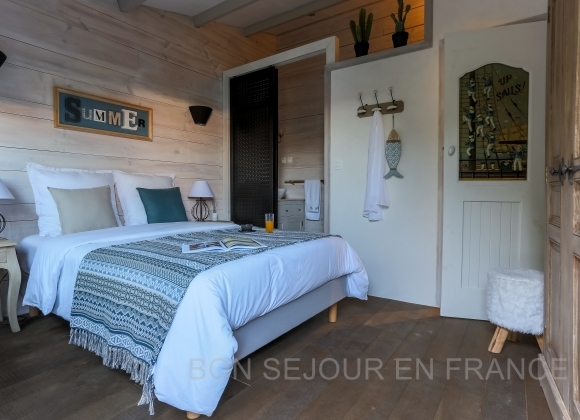 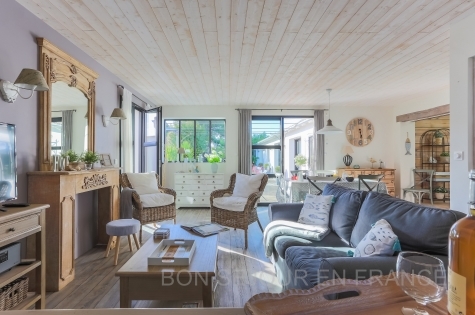 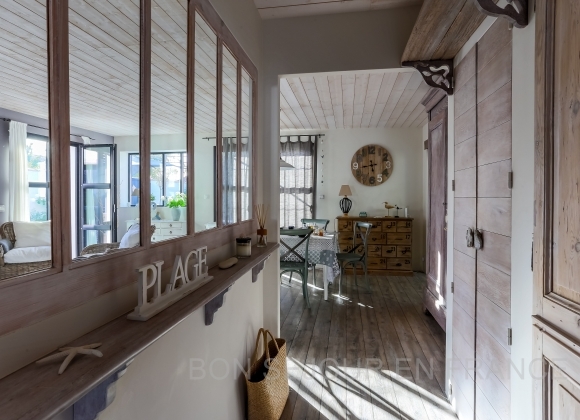 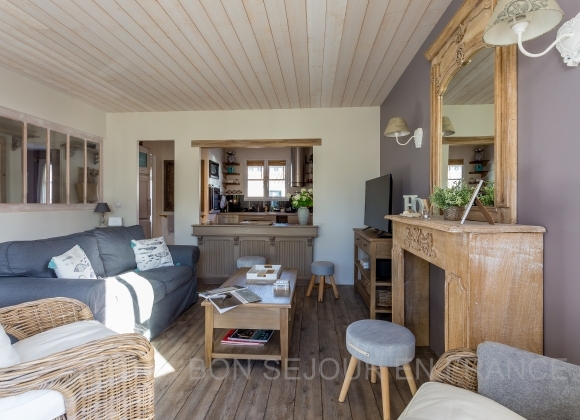 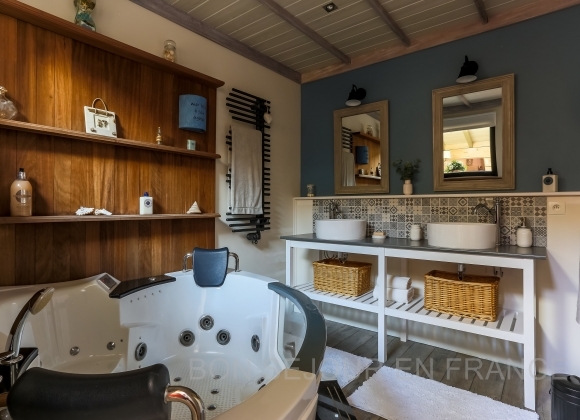 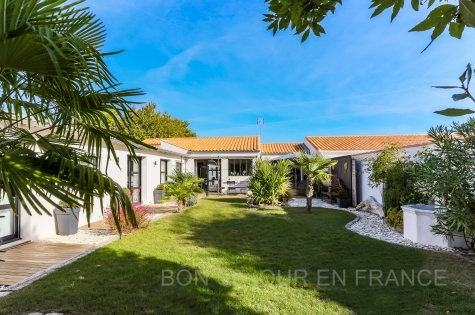 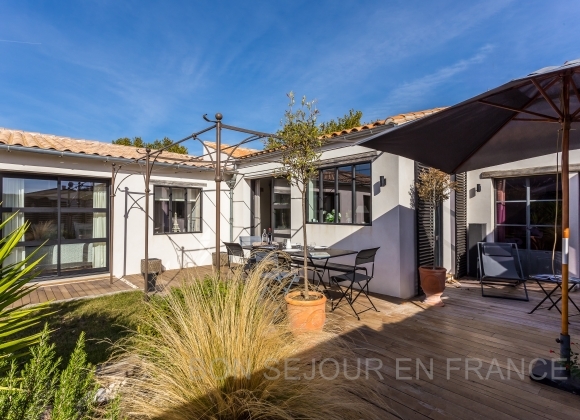 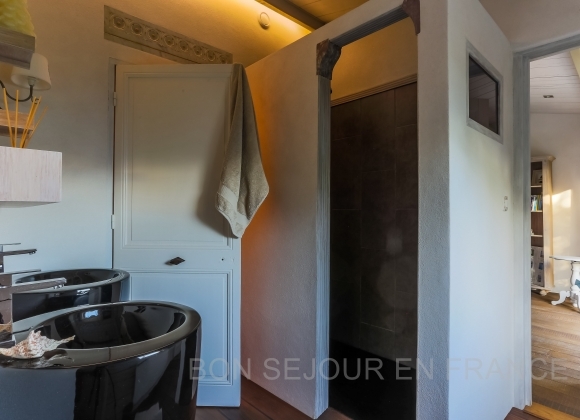 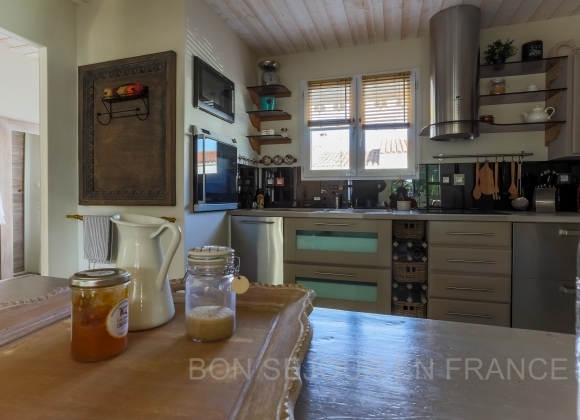 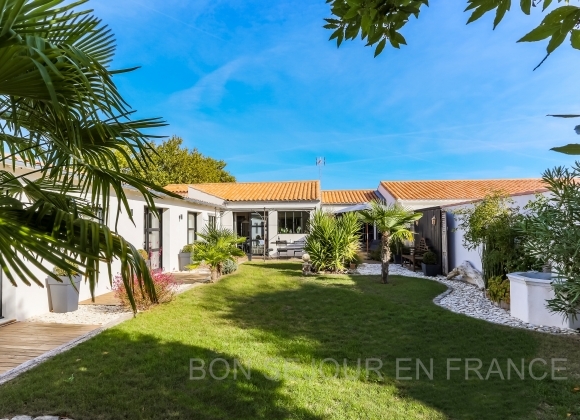 Close to the centre of Saint-Martin and all the shops, 900 metres away from the beach ‘la Cible’, this charming and comfortable house will seduce you with its tasteful decoration and its interior comfort. 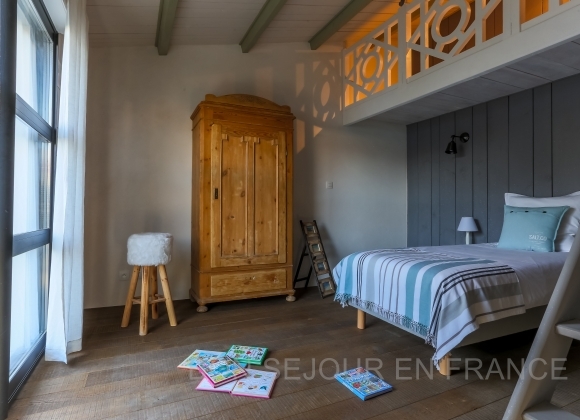 With family or with friends, you will enjoy a pleasant holiday between the beach and the lovely village of Saint-Martin. 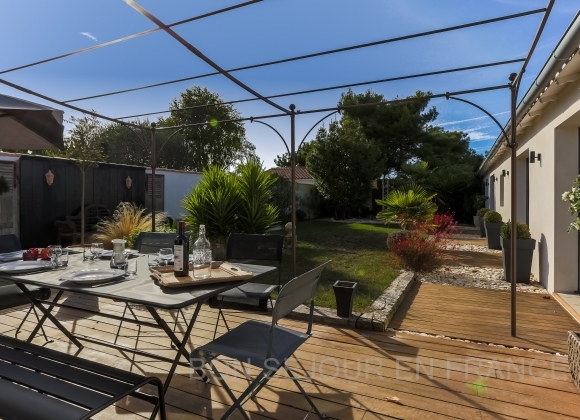 You’ll appreciate the beautiful sunlit garden and the shade of the pergola connected to the living area, to enjoy a drink or your meals outdoors. 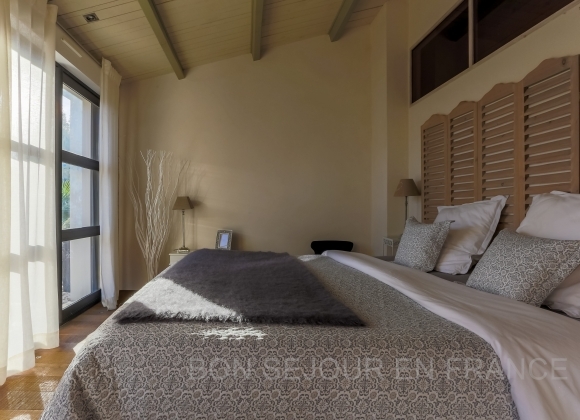 You will also enjoy being so close, on foot or by bike, to all the commodities and animations. 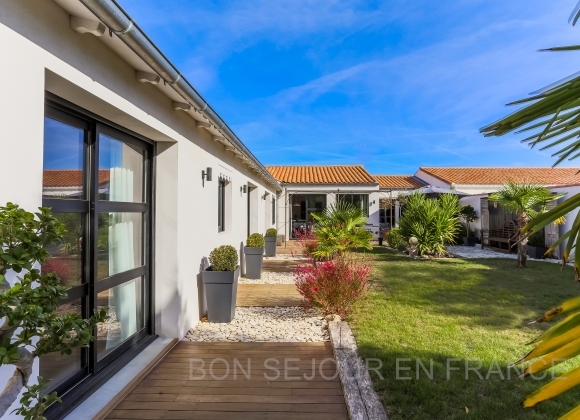 A lovely enclosed and landscaped garden, with no vis-à-vis and benefiting from a sunlit terrace and a pergola to share cheerful moments with family or friends. 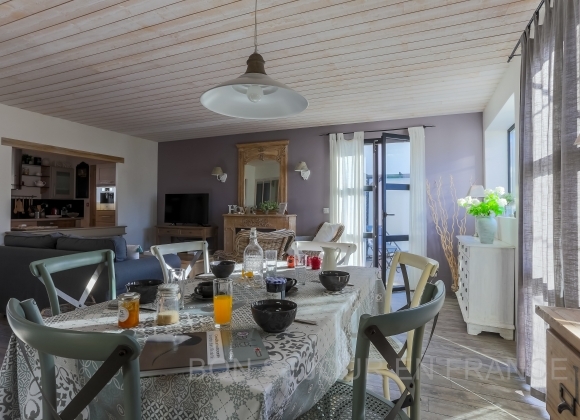 Deposit: 1500 € Electricity included from May to September We are sorry but pets are not allowed in this house.